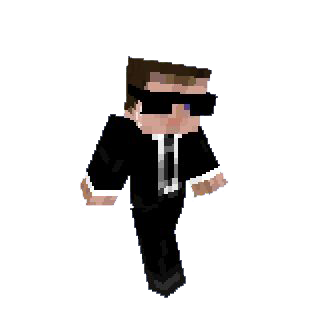 Hi I would like to be verified on Minecraft, used to mostly only play on bf server by Team-NeO already and had found it was a great community. I have just recently started playing MC again since ages and since I found it very enjoyable to play on the bf server I'm bound to enjoy playing on MC server too. Already made a small bunch of friends on MC and we plan to make our clan as soon as we have that 1000$ to setup the clan lol. On top of all that I forgot how much fun this was and since I've started again I've been quite busy on single player mode refreshing myself with most to all (lol ok had to look at wiki again to remember quite a bit of it ( :happy:)"). LoL can you blame me it really has been years.